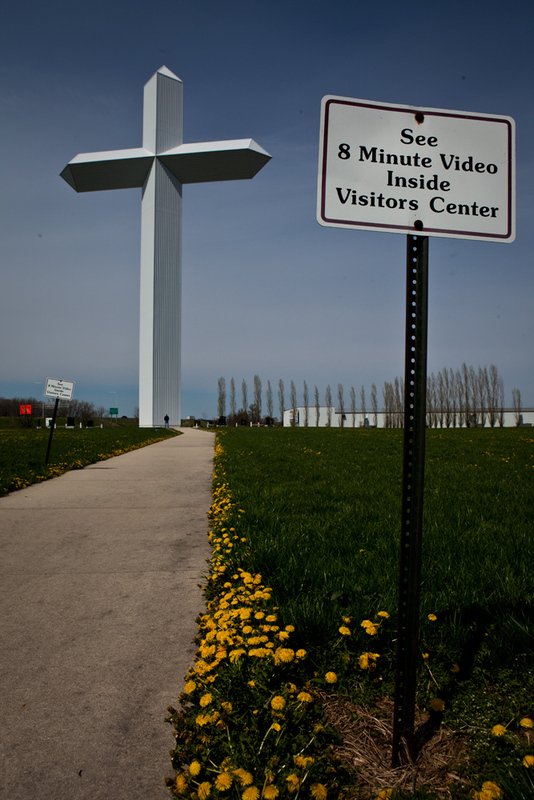 This massive cross is right by the interstate ........... Its 198 Ft tall ........... On the edge of Effingham in Illinois ........ it's a pretty amazing thing as you approach on the highway .......... We got off the road to take a look at it today ....... 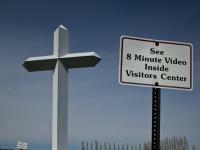 I asked the woman running the visitor center : 'Whose idea it was to put it here ?' ..... But she did not know ......... ?? ?